Vivid Experience are the UK’s leading Christmas Party organisers, creating incredible experiences at flagship party venues across the country – including Birmingham’s NEC. Our parties combine delicious food and drink with world-class cirque-style entertainment, all set within a mesmerising, themed environment. Last year we treated 110,000 guests to an unforgettable evening, ranging from large prestigious companies, to smaller private gatherings. 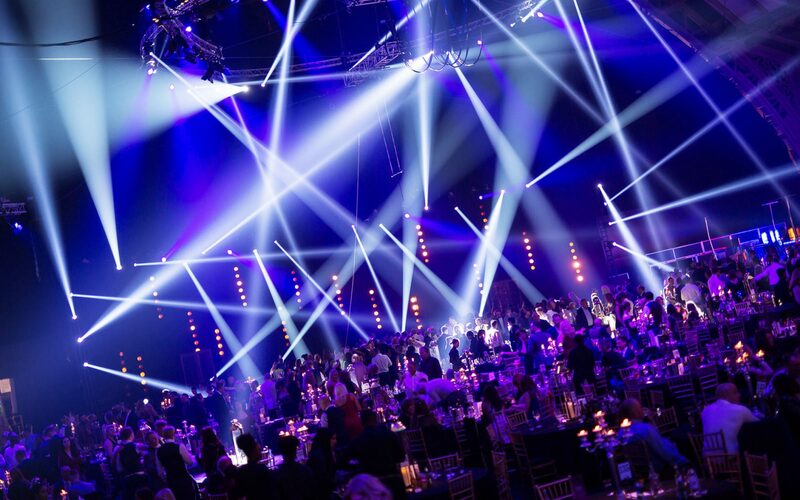 Vivid Experience is the UK’s leading Christmas Party organiser, creating incredible experiences at 5 flagship party venues across the country – including The NEC, Birmingham. 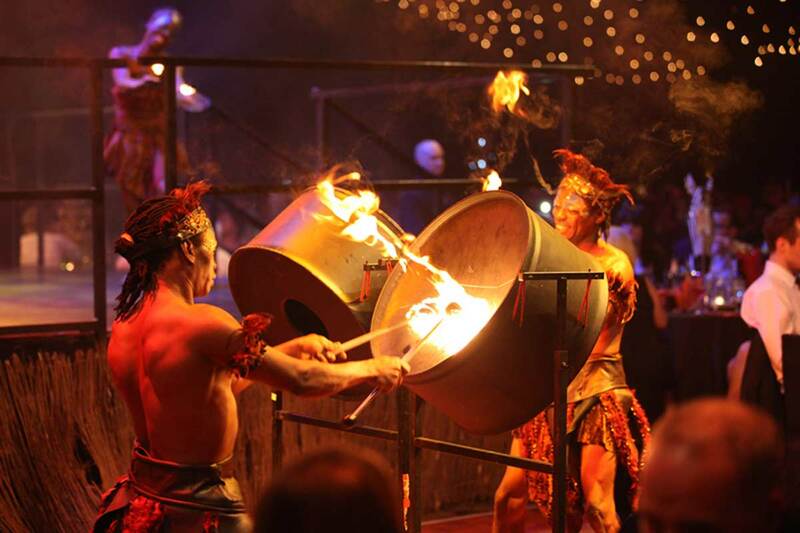 2019 Christmas parties at The NEC… welcome to Moroccan Fire Nights! This December Birmingham’s flagship Christmas Party venue rises from the Moroccan desert to meet the intoxicating, vibrant land of Marrakesh. Dominating the skyline of the fashionable cultural quarter, an oasis of enchanting beauty, rich sounds and animated sights await as you embark on a journey through the awaiting land. our incredible themes at our other venues over the past few years. Christmas Party World, built within Hall 1 at The NEC, will host a series of Christmas parties for 2019 that will rock the world! The likes of which Birmingham will never have seen. 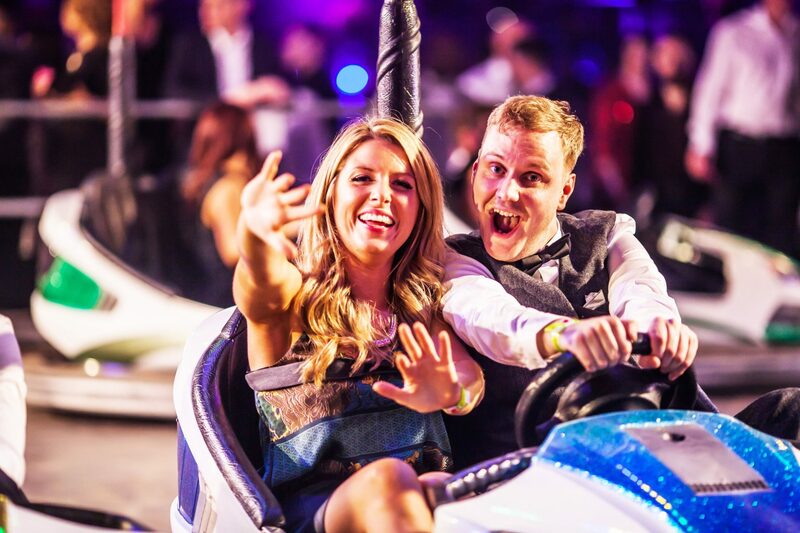 Widely recognised as the UK’s leading and most dynamic events venue, the NEC provides a truly unique backdrop to our world-class Christmas parties. World-class hospitality will combine with mesmerising entertainment, electrifying production and enchanting Wonderland theming on a staggering scale. Vivid Experience work with the very best production and lighting companies, set designers, choreographers and chefs to produce a range of Christmas parties now recognised as the very best in the Country.